Verschenen in 2018 bij Thelma & Louise - Wild Cooking B.V.
Join chef Helmi Smeulders on her journey to explore flavorful Caribbean ingredients and innovative recipes, while enjoying a glimpse of the island lifestyle. Through the colorful recipes and stunning photography you will instantly find yourself on a Caribbean island, celebrating life in style with good food and loved ones. 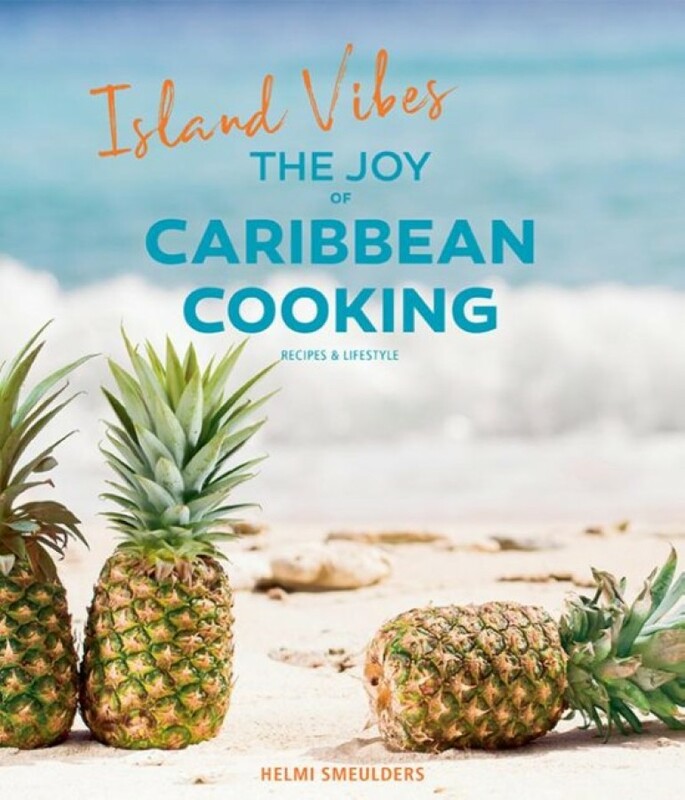 The book offers plenty of culinary inspiration for those long summer nights, a cozy family dinner or a lazy day at the beach and immerses you in the laidback Caribbean lifestyle. Helmi Smeulders, also known as “Caribbean Spice Girl” has been living, cooking and catering in the Caribbean for twenty years. She leads a culinary revolution by breaking down and applying new techniques to centuries-old recipes. Combined with her fierce believe in the quality of fresh and locally grown produce, the Caribbean kitchen is evolving from comfort to culinary, from traditional to modern. Helmi shares her passion for the Caribbean kitchen in her other cookbook Modern Caribbean Flavors, on her food blog Spice Girl – Caribbean Flavors with a Twist and as an Ambassador of Jamie Oliver’s Food Revolution.